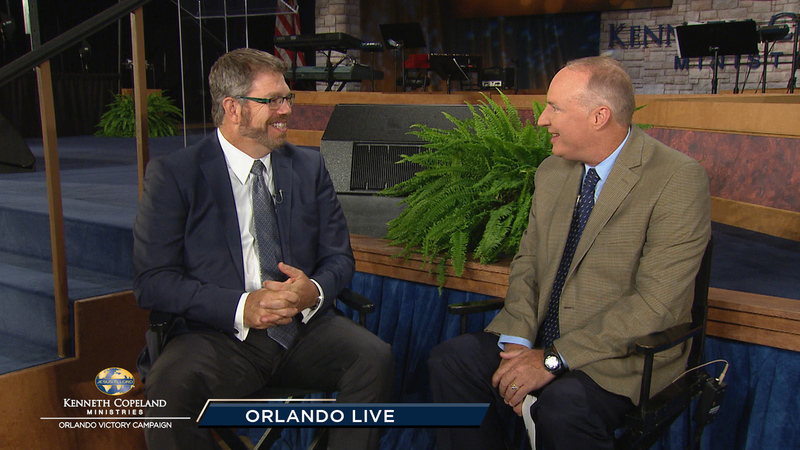 Join Tim Fox and his guest Pastor Tim Finlayson as they talk backstage at the 208 Orlando Victory Campaign. Also enjoy watching testimonies of healing from previous meetings. Enjoyed this event? Give your gift online!